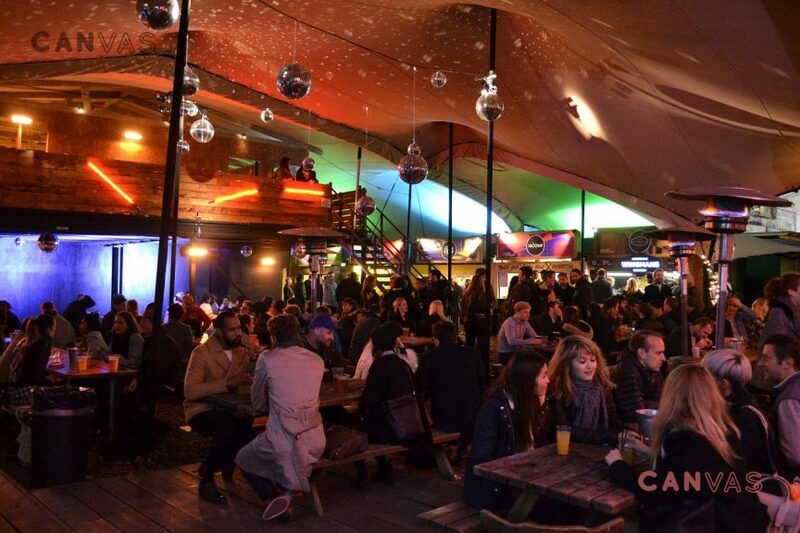 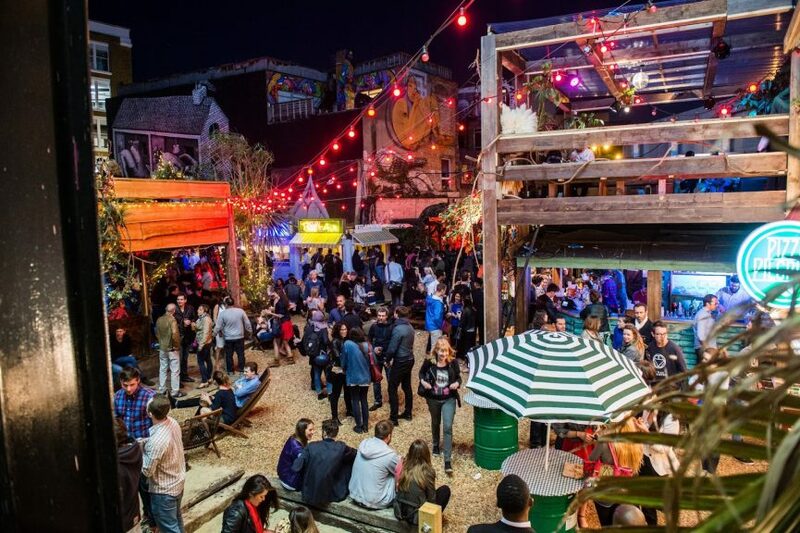 Eat, drink, dance and party the night away this summer in East London’s most iconic venue. 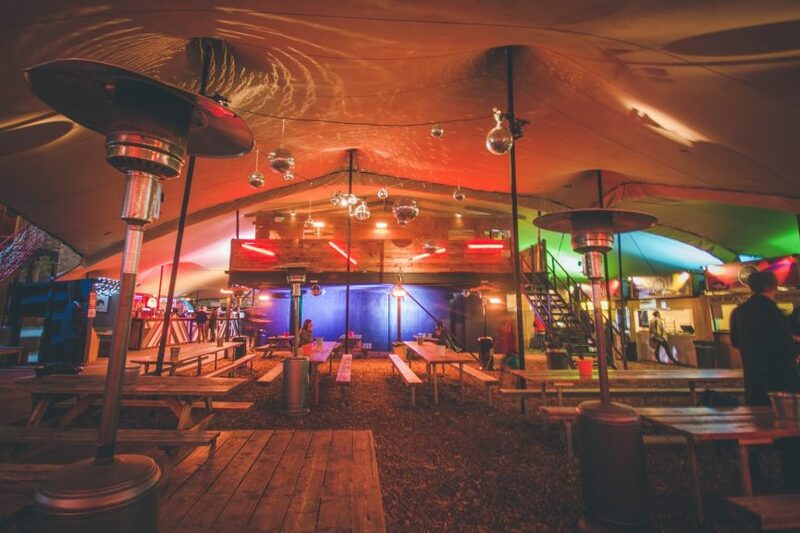 With top-notch street food traders, star-studded DJ line-ups, delicious cocktails and an intimate dancefloor, all under one great big stretched roof, look no further for your celebration destination. 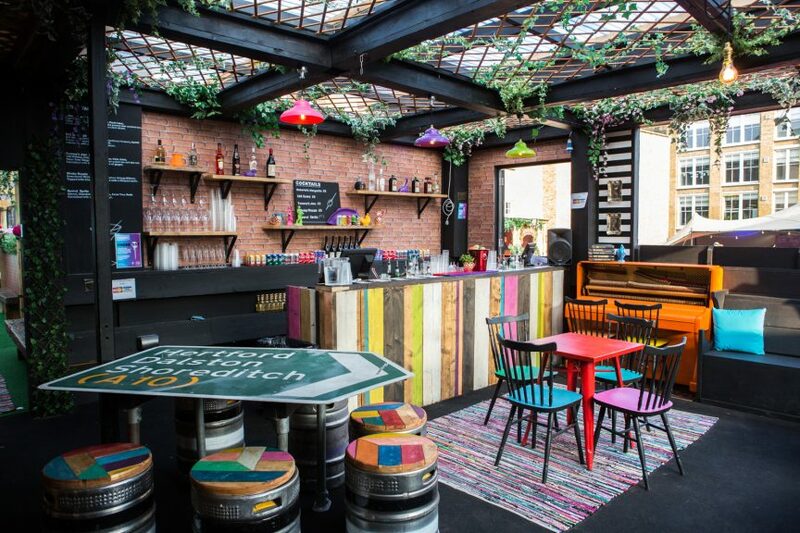 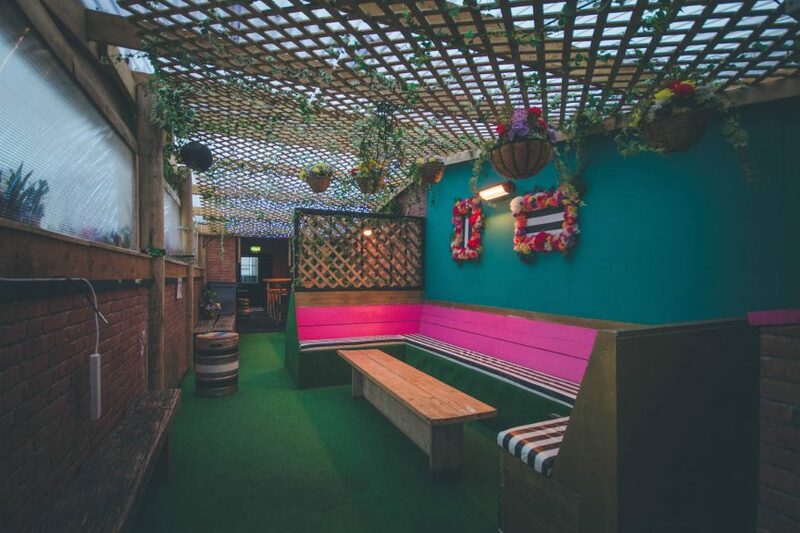 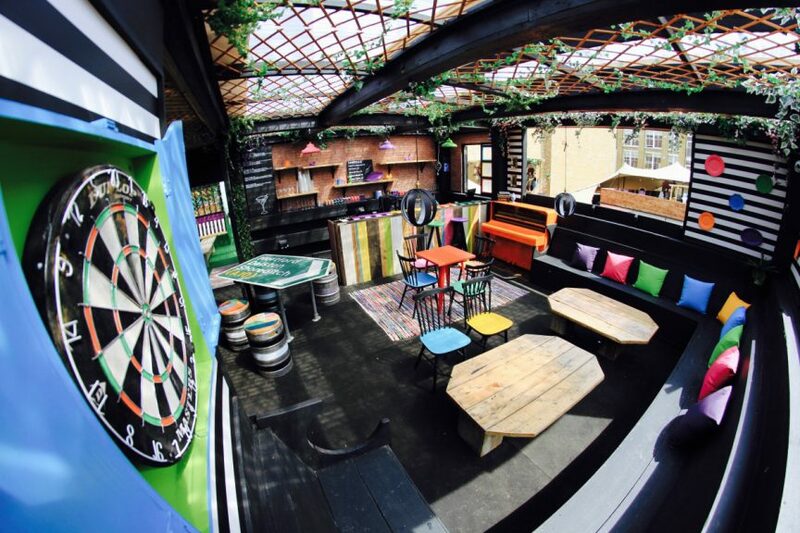 There are over 8 private hire areas available for summer parties and Private Events, including a 40-seater mezzanine, providing plenty of options for groups of all sizes.